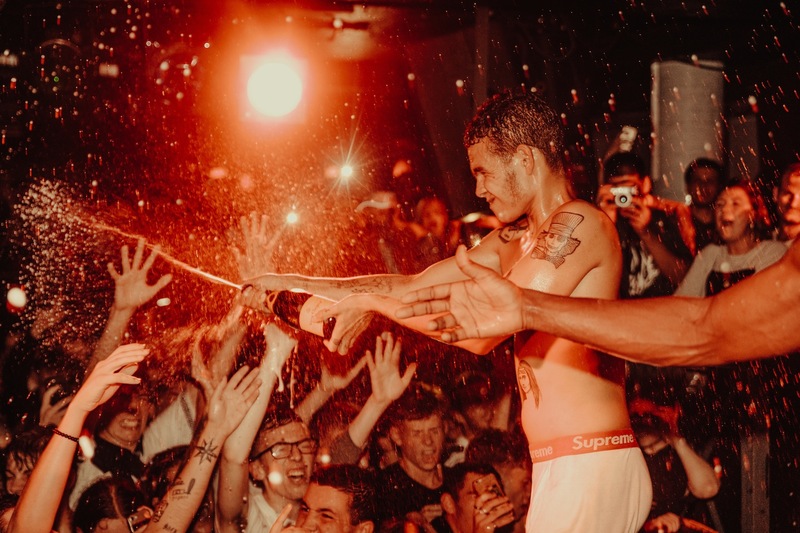 Northampton born and bred, slowthai lives in his own world. 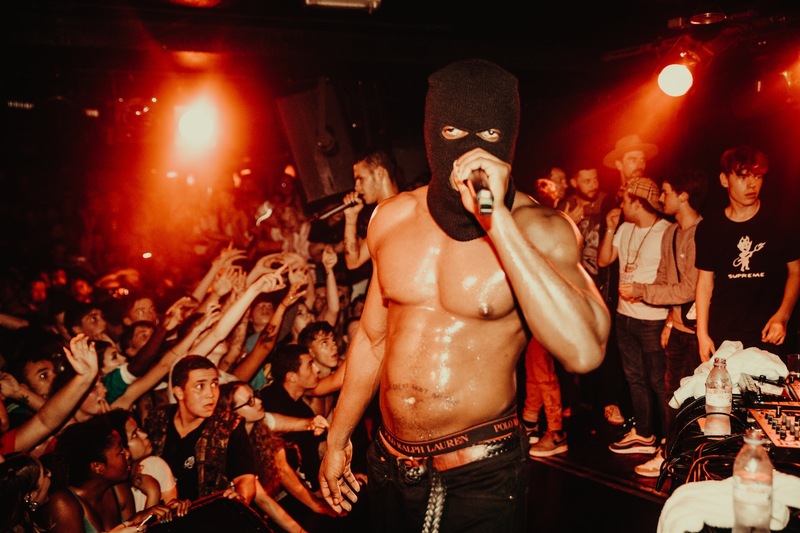 One of the most striking, deeply individual rap talents in the UK right now, the artist hit up Camden Underworld in North London last month for an already legendary show. 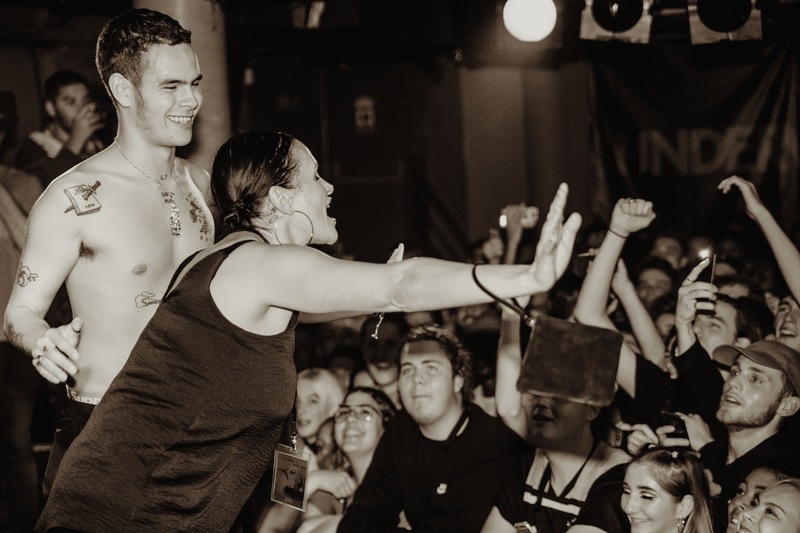 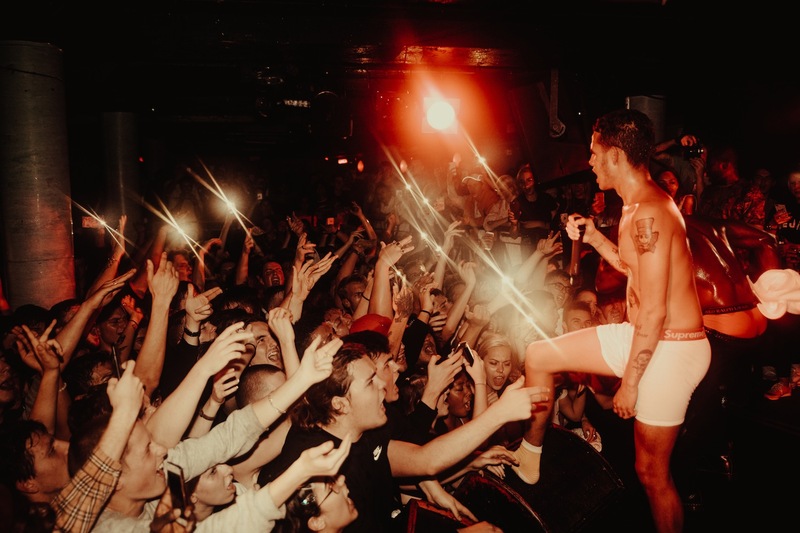 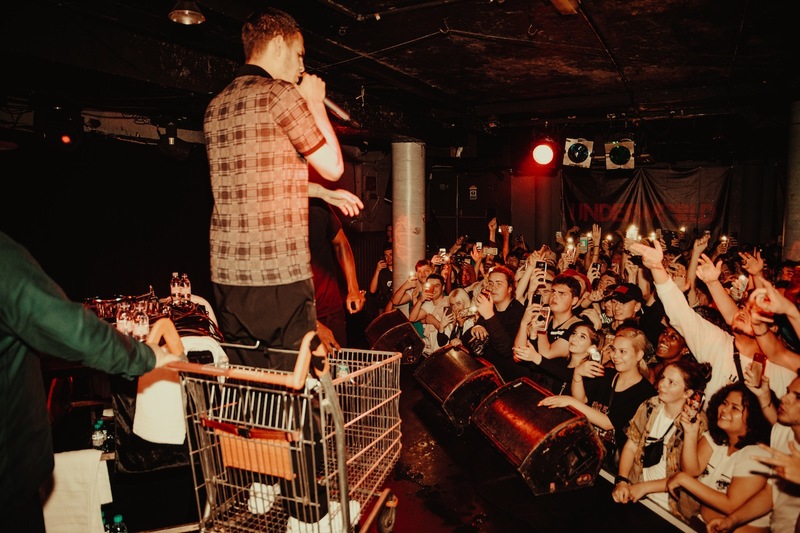 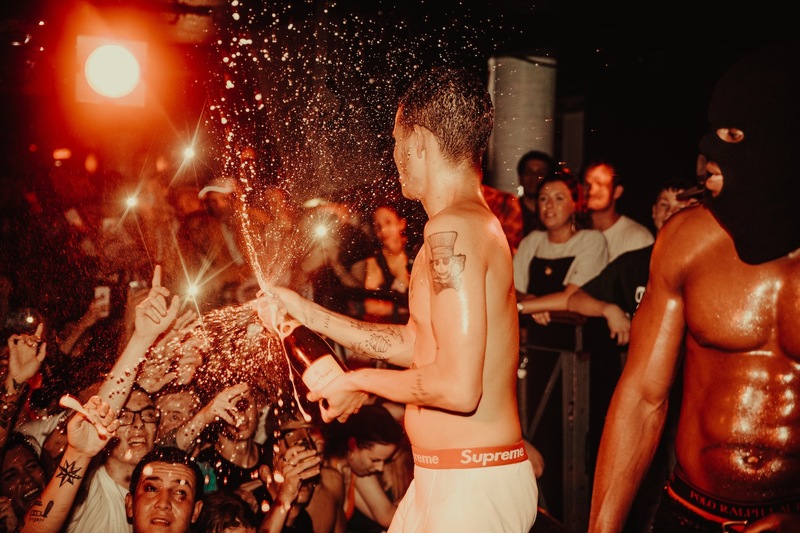 Revelling in each passing moment, slowthai announced from the stage that he'd enjoyed himself so much he'd be coming back, and promptly booked another date. 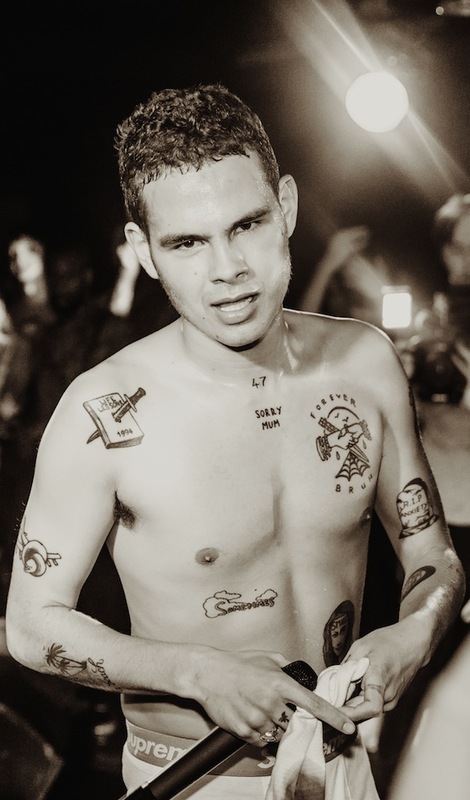 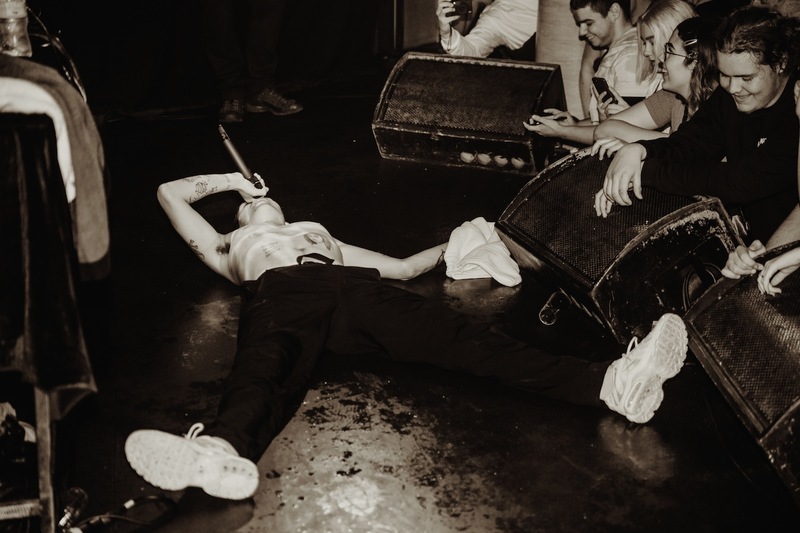 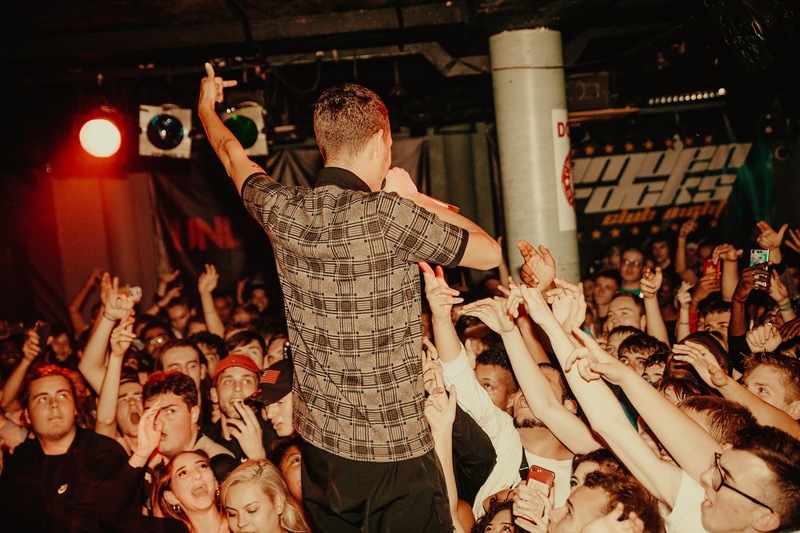 Last night (October 3rd) slowthai ramped up the energy even more, a truly stunning set that seemed to underline just why so many people hold so much faith in his ability.